Wrekonize takes a trip to the days of wayback with this one. 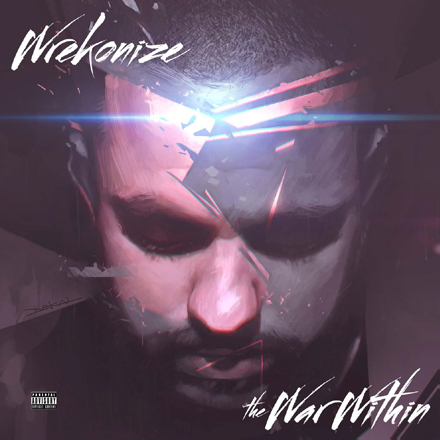 As the first installment of the return of “Wrek Wednesdays”, Wrekonize has the nerve and skill to take one of rap’s iconic records and flip it. Retaining the sing-song style of the original and still putting his own twist on it, Wrek makes a classic song new all over again.